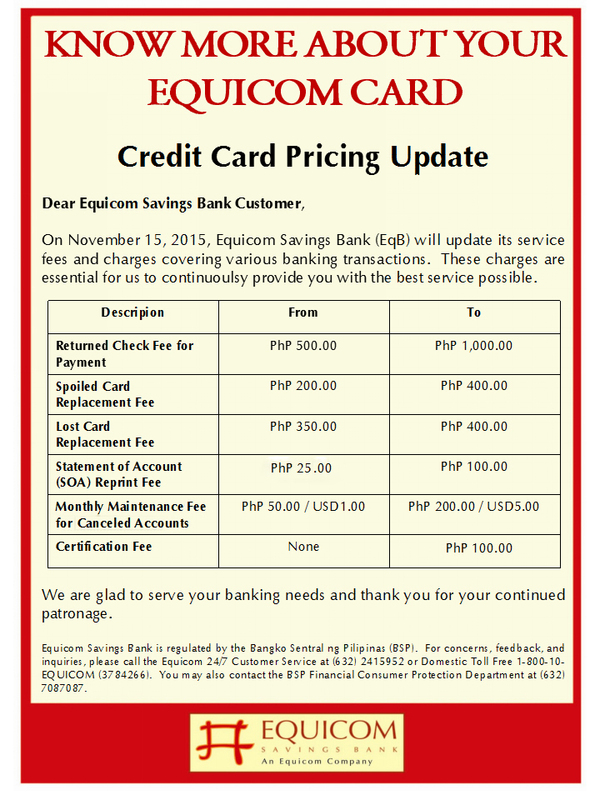 MGMP “PROMO” will run from Oct 1 to Dec 31, 2010. 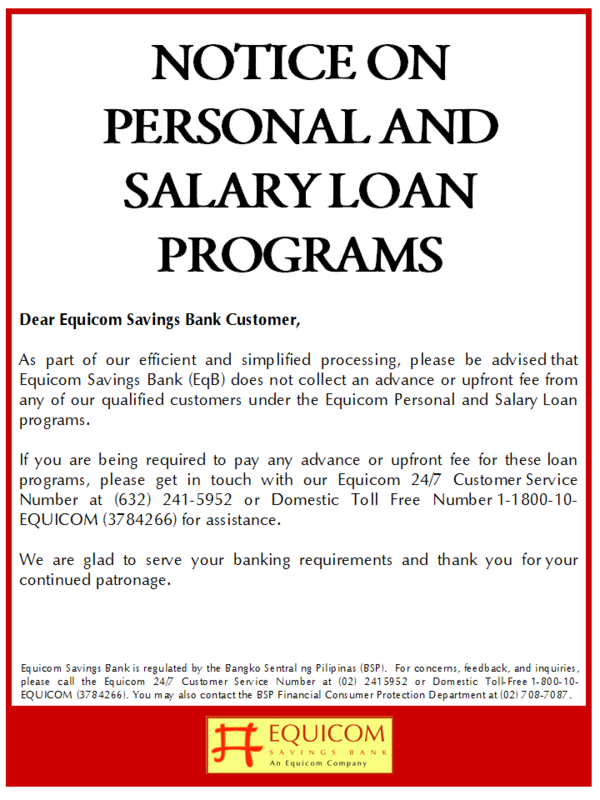 Applications from employees of Equicom Savings Bank and the Equicom Group of Companies. 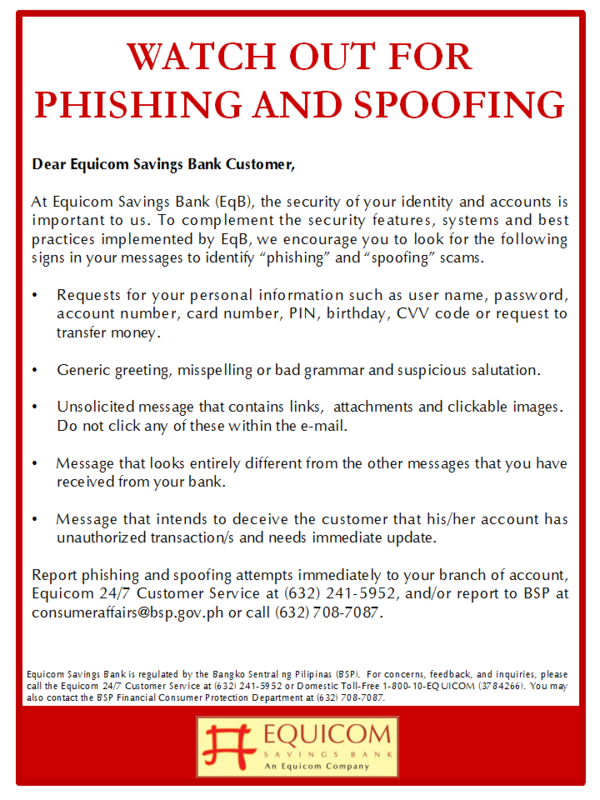 Applications sourced from accredited third party sales agents and other sales channels. 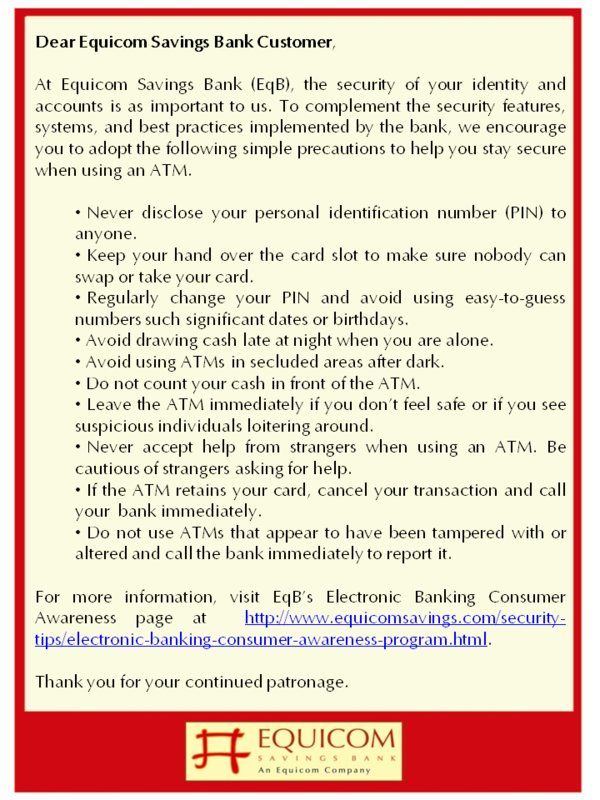 The Referror must indicate the following on the application form. 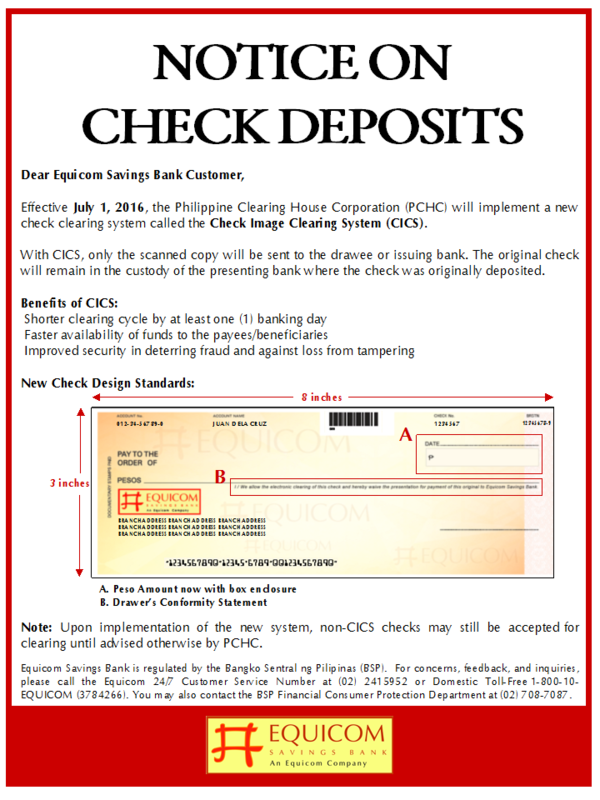 The Referror will be entitled to a P500.00 incentive for every one (1) approved referral. 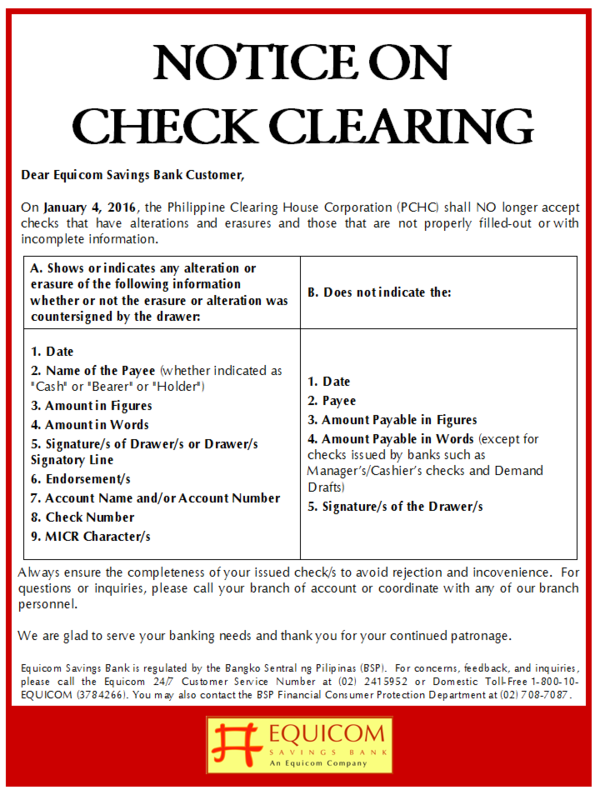 Only new-to-bank applications shall be counted as valid referred application. 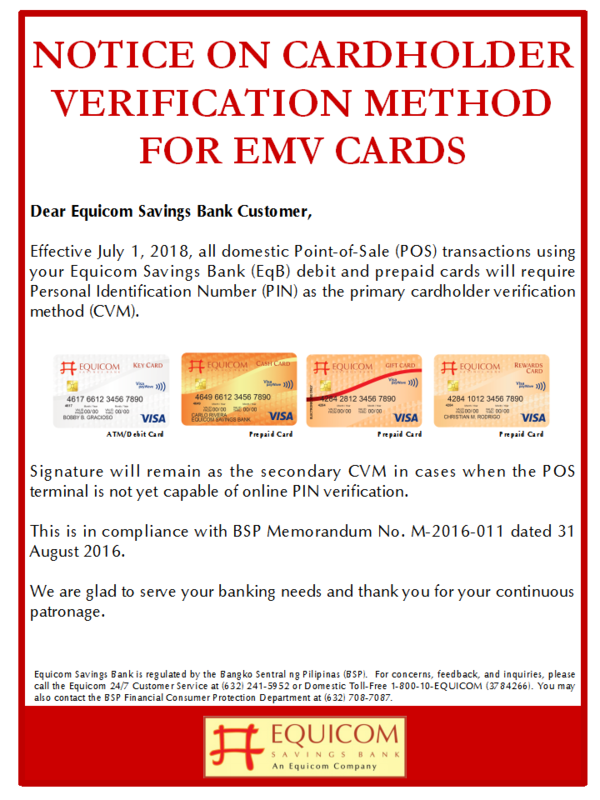 The incentive will be credited to the Referror’s rewards card within a month from card approval. 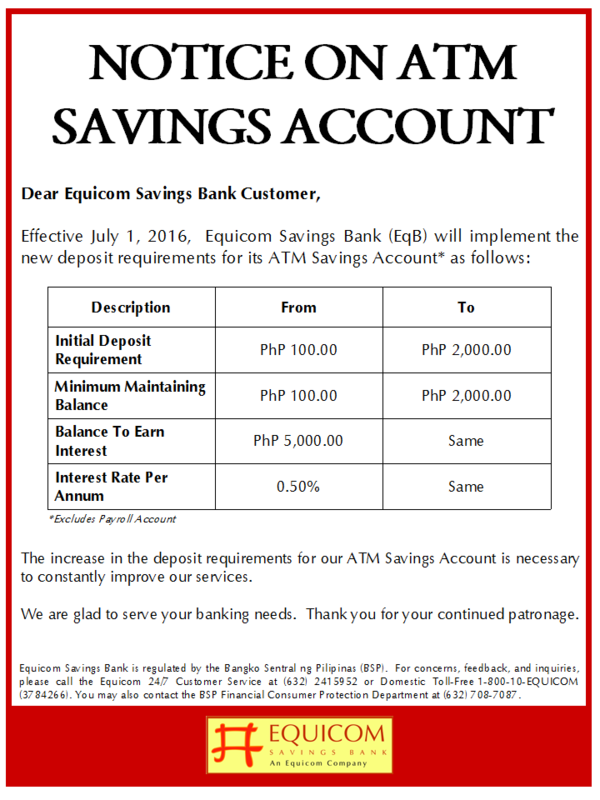 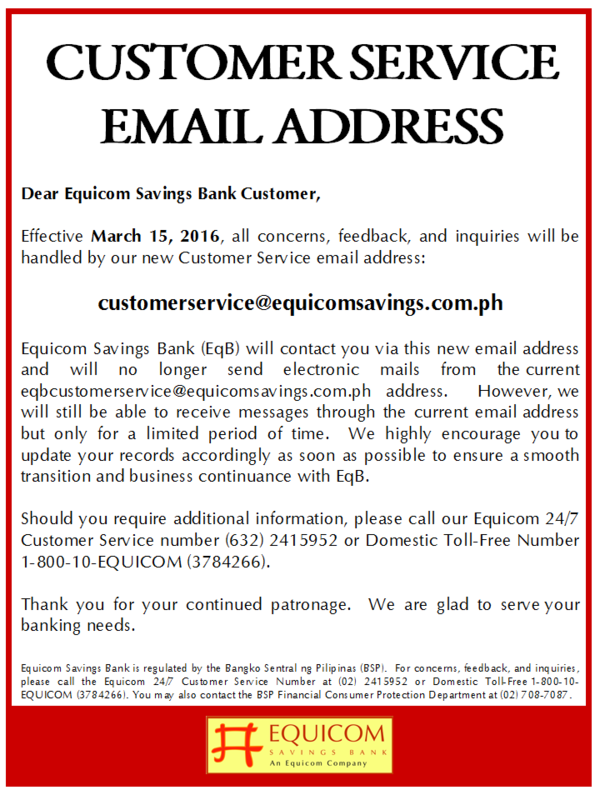 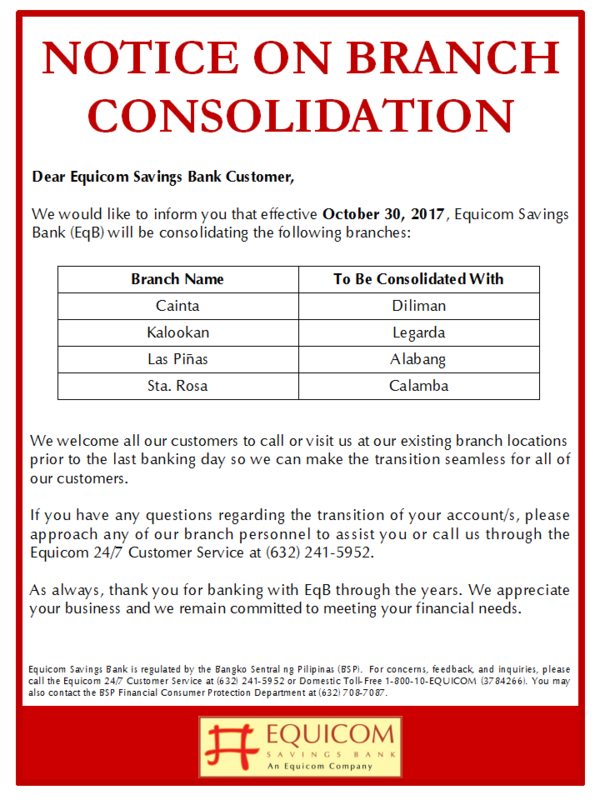 Referrals from Equicom Savings Bank employees, except PSD-Credit however, will only earn P200.00 rebate for every one (1) approved referral. 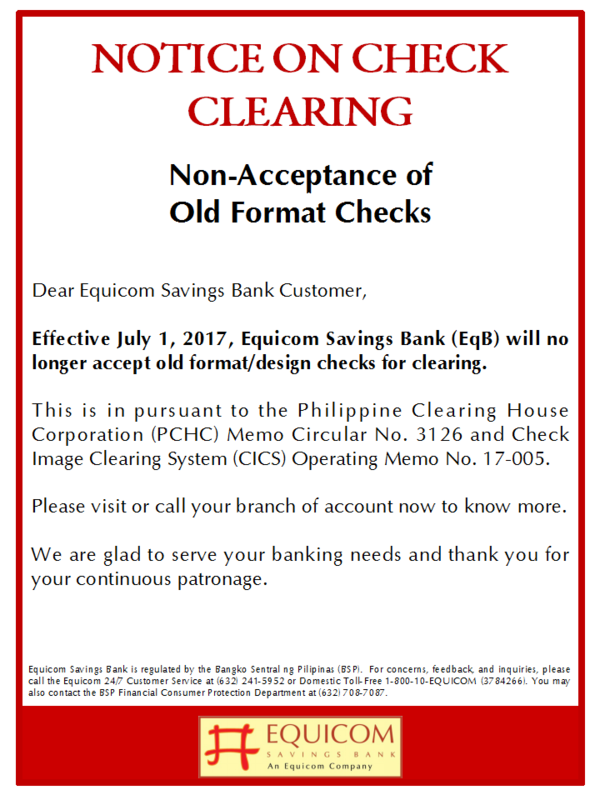 The incentives are non-transferable and non-convertible to cash. 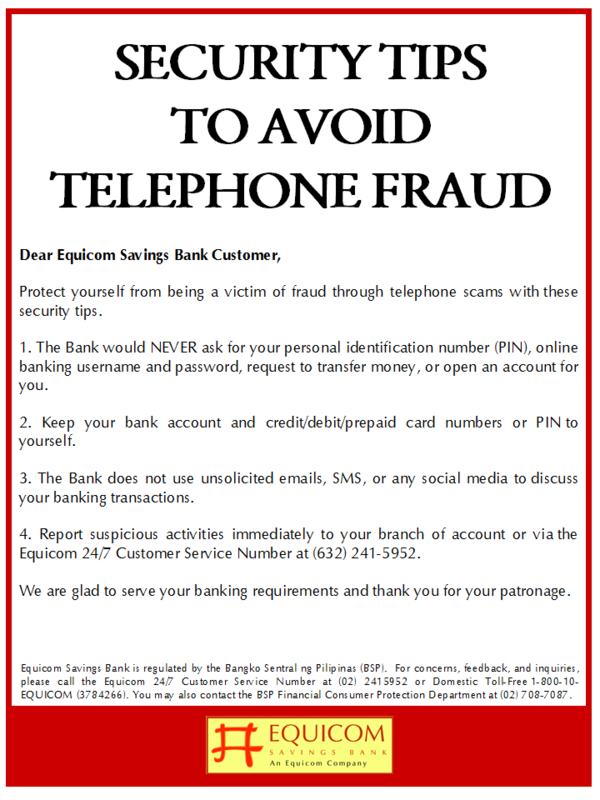 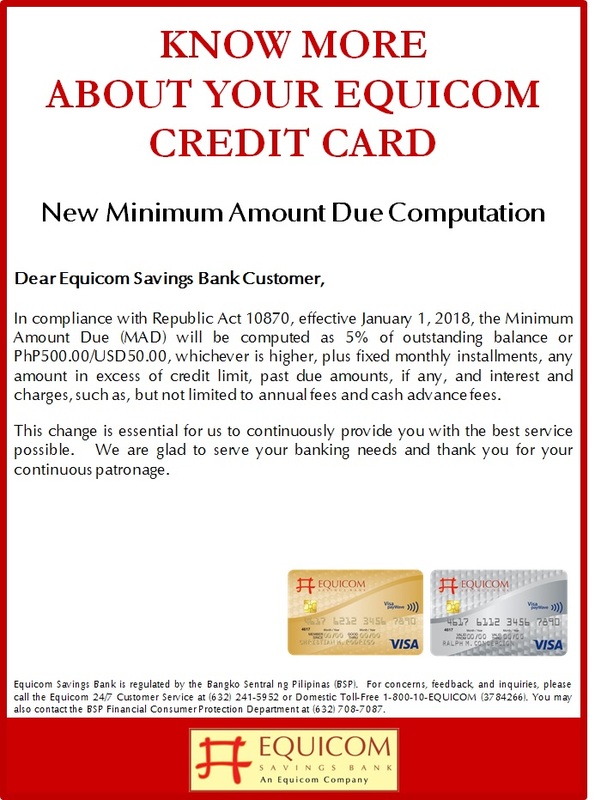 In case a referror is found to have submitted fraudulent applications, as determined by Equicom Savings Bank to the terms set forth herein, Equicom Savings Bank shall have the absolute right not to give the incentive or deduct such from the rewards card if incentive has been given. 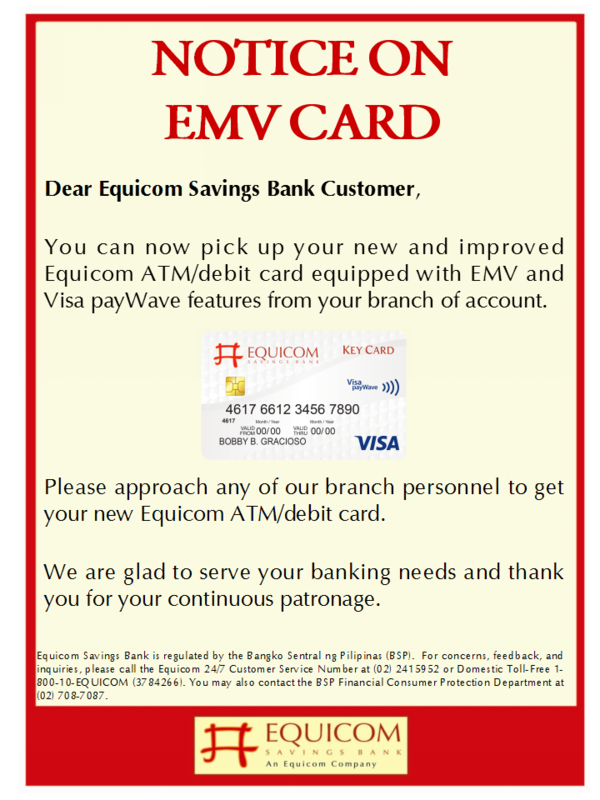 All applications from the Promo shall be subject to Equicom Savings Bank’s final credit approval. 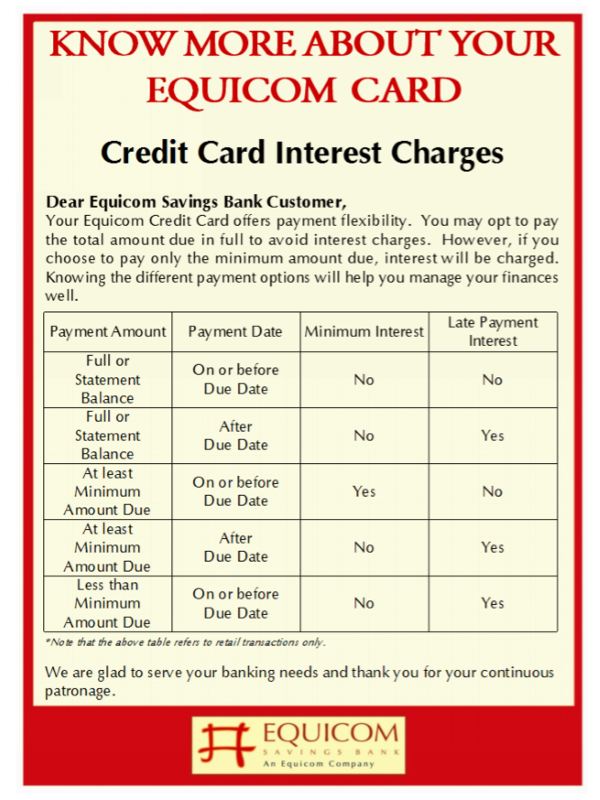 FREE Annual Membership Fee for the first 2 years. 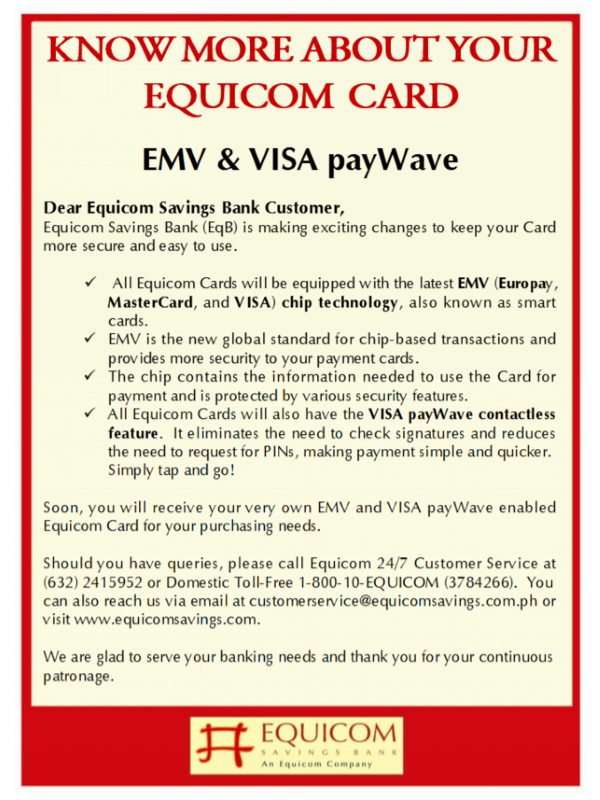 The newly approved Equicom Credit Card must be kept active and current for at least six (6) months from card approval. 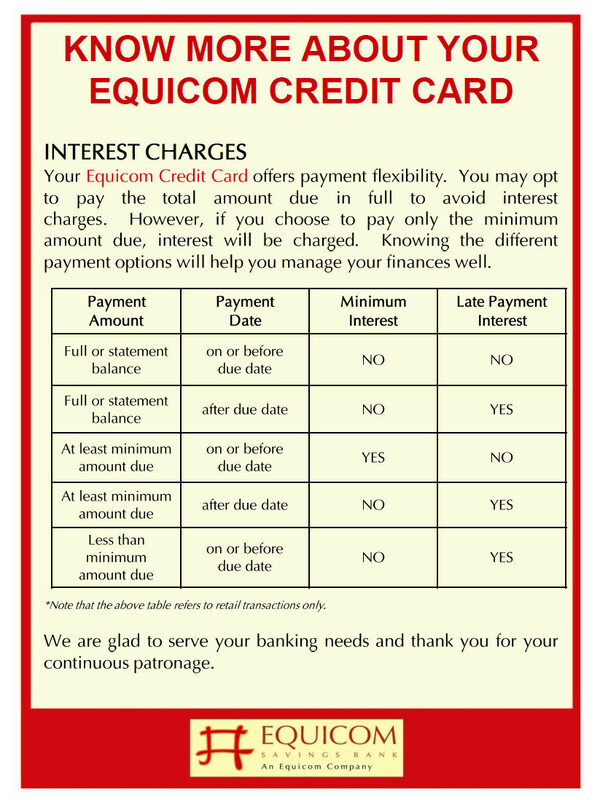 If at any time within six (6) months from card approval, the Equicom Credit Card is cancelled either by the Cardholder or by the Bank, the Bank shall have the absolute discretion not to give the rebate. 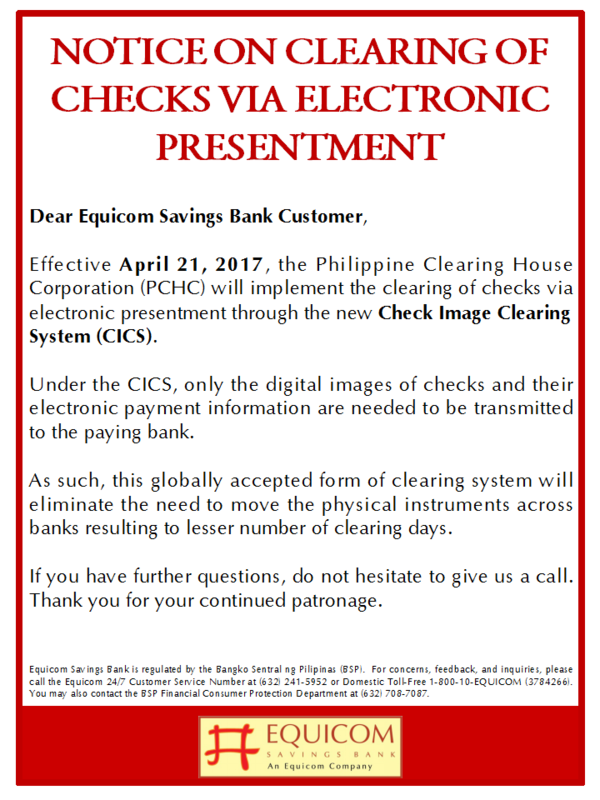 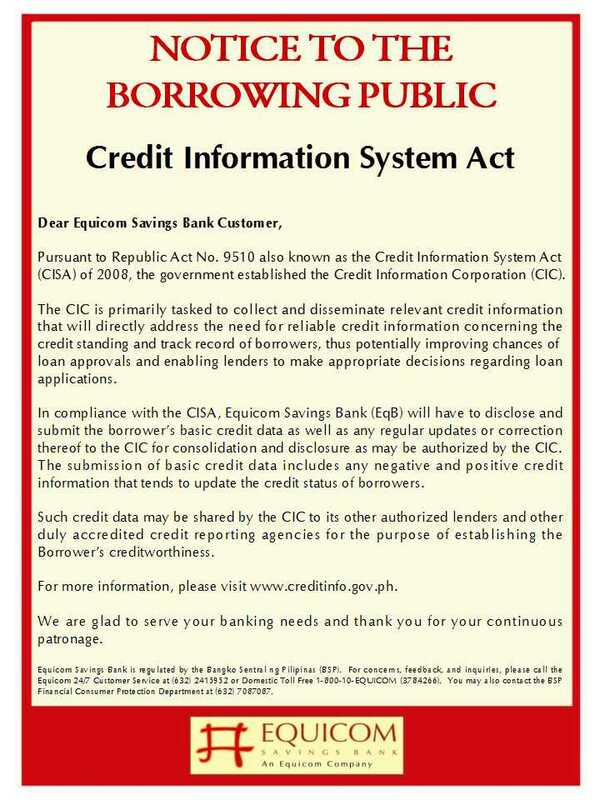 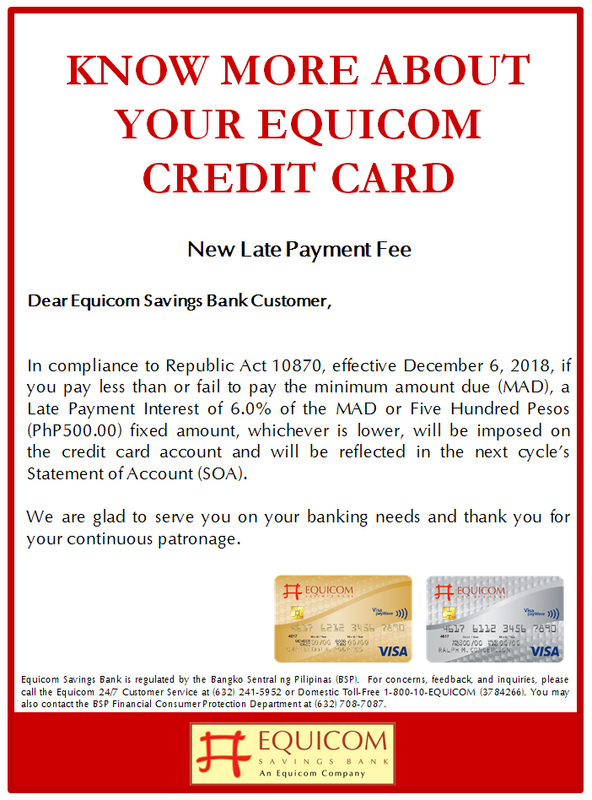 If the rebate has been given, the Bank shall charge the Php300.00 to the Carholder’sEquicom Credit Card account and said amount shall immediately become due and demandable. 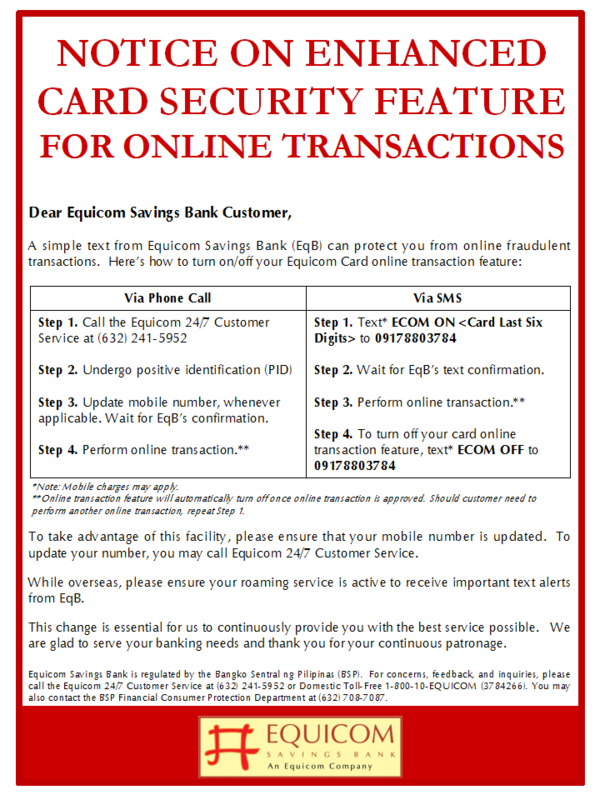 Offers are subject to the terms and conditions of Equicom Savings Bank governing the issuance and use of the Equicom Credit Card.